Tanya Bidwell has 28 years Business Management experience after starting her first business at only 20 years old. After moving to the South West and starting a family she then went on to build successful clothing retail business. Here gaining experience in manufacturing own labels before turning her career focus to her long-time passion for numbers. Her time in the banking sector, business consulting and bookkeeping led to experiencing a varied array of clients and business genres. 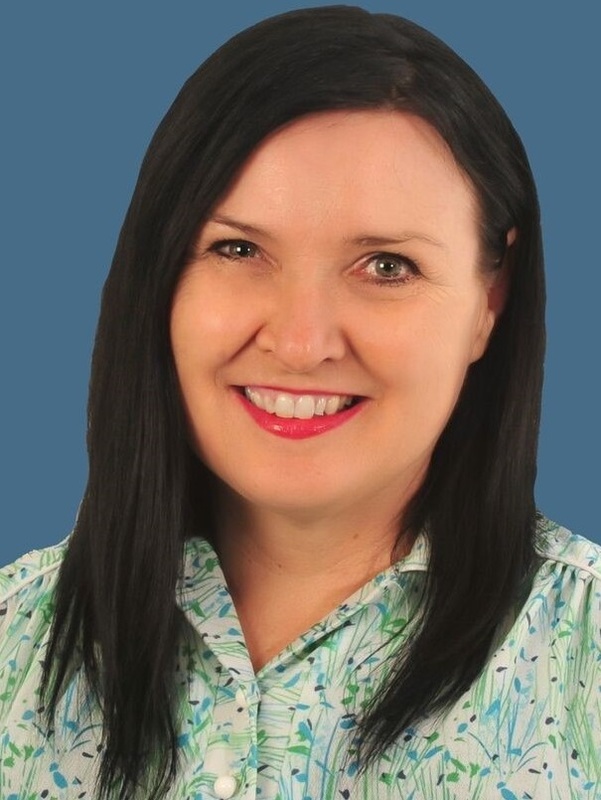 With tertiary qualifications in Bookkeeping and Financial Services coupled with her Business Management Experience as a previous business owner, exceptional analytical skills, and love of customer service Tanya makes a genuine connection with people ensuring a win-win whether your buying or selling a business.